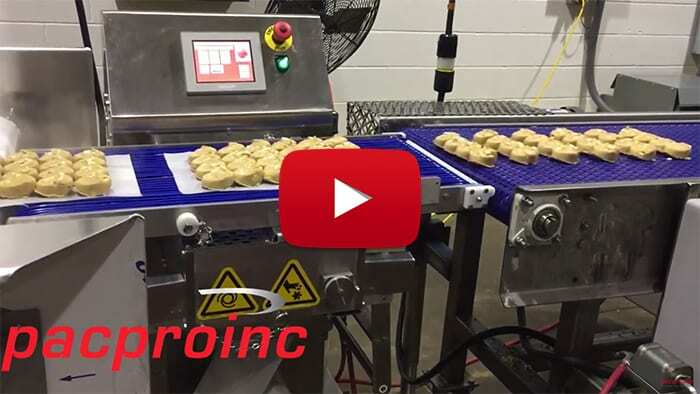 Protect your product, improve product presentation, and reduce contamination risk while increasing production with Pacproinc® interleaving / underleaving equipment. As the founders and innovators of automated interleaving, our solutions can help you reduce your stacking costs, minimize repetitive motion injuries, reduce your use of plastics and solve labor shortages and worker unreliability. Pacproinc® interleaving equipment brings significant, quantifiable improvement to your process line. The result of which is an optimized production flow and increased per-unit profit. Our 300 series of ProLeavers are built for high-volume, speed, accuracy, and reliability. The ProLeaver 9300 Small Form Factor Interleaver Stacker presents a small footprint that saves space over other available systems. Its rugged stainless steel construction is designed to meet or exceed industry sanitation standards. The control and drive enclosures are fully gasketed for 100% wash down capability. The ProLeaver 9300 is also designed to easily interface with your packaging machinery. PLC design allows easy production set-up, changes, and networking with other equipment. 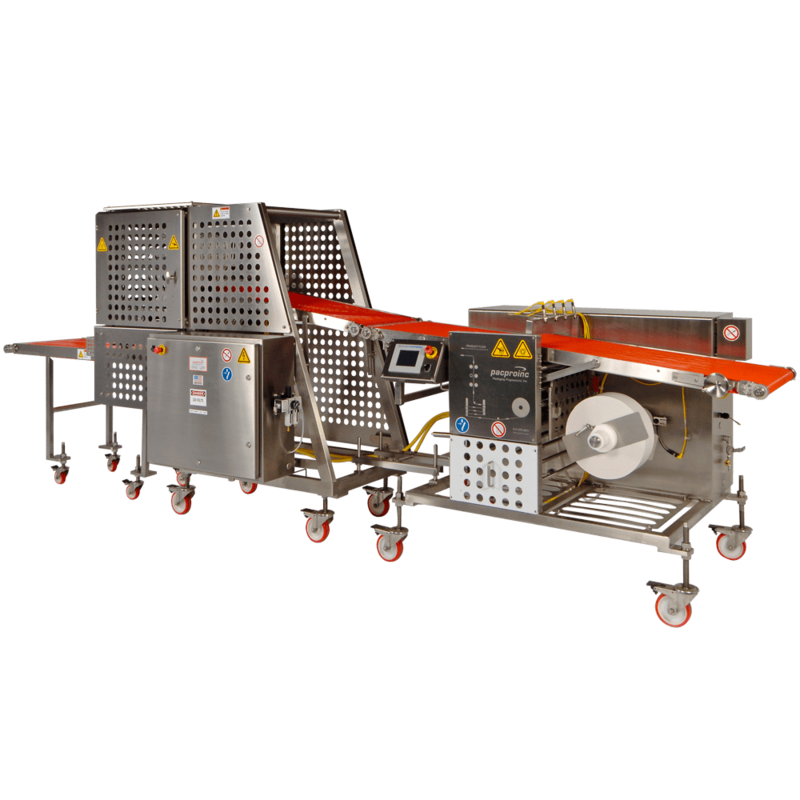 The ProLeaver 9300 can provide a single bottom sheet or full-wrap interleaving, while achieving high-speed, fully automatic operation. It can also be outfitted with a remote monitoring and diagnostic system (RMDS). Perfect for burgers, deli meat, bacon, tortillas, cookies, and pasta. The ProLeaver® 20300 features up to 200 rows per minute, up to four lanes of paper, the ability to run paper or plastic film and multiple stacking options. 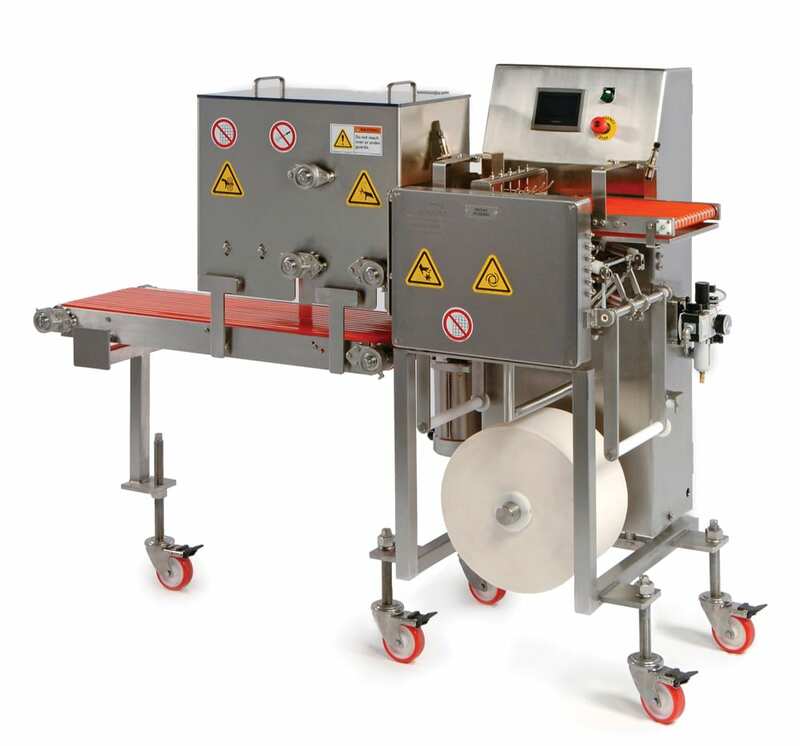 The ProLeaver® 26300 is the most compact stand-alone paper feeder in the world. It can be configured to only add 30” in length to your processing line and still interleave up to 26” wide paper or up to 6 lanes of narrower paper. 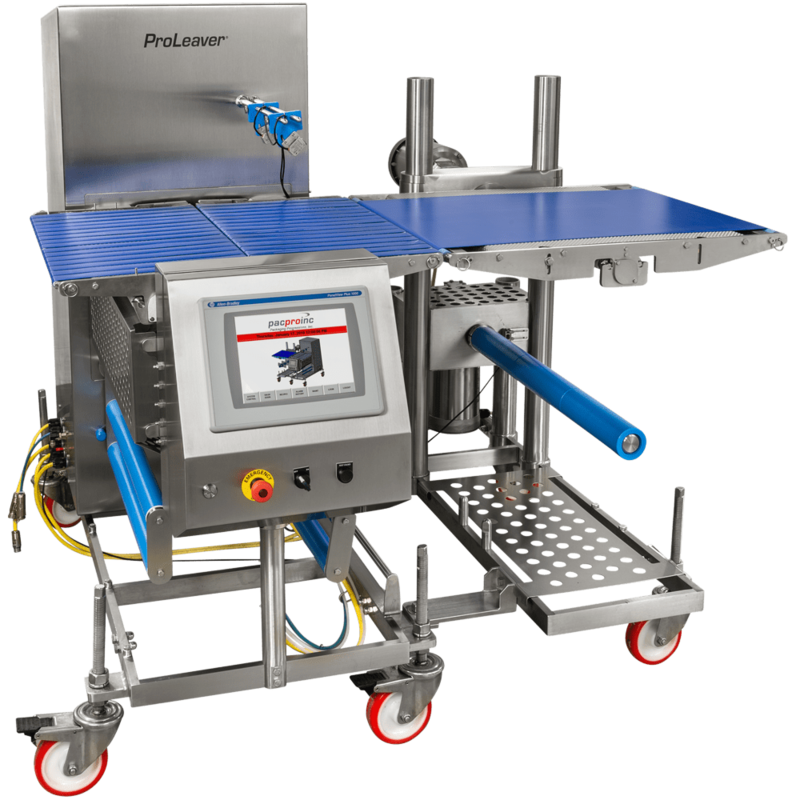 The ProLeaver and ProStax product lines provide complete interleaving and stacking automation for processing facilities facing issues of labor availability, labor reliability, high training costs, and general labor related inefficiencies. 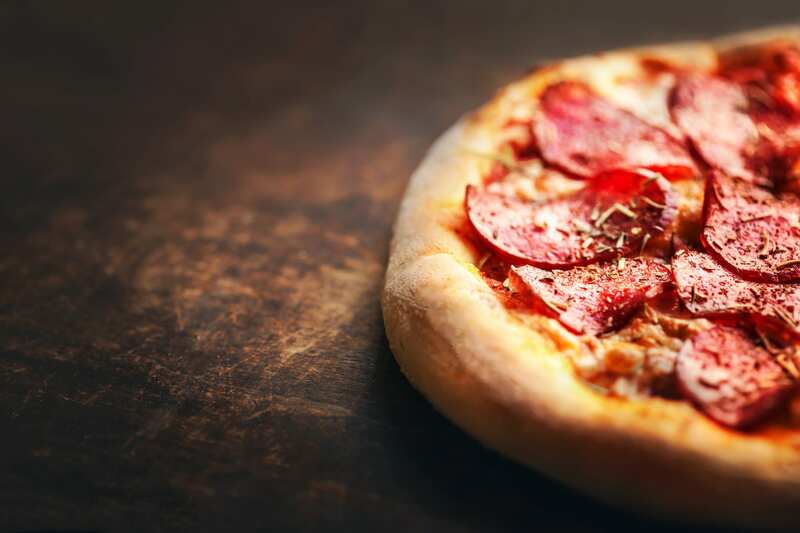 Additionally, automated interleaving lowers total packaging costs by reducing the cost and volume of the packaging materials while improving presentation and performance for the end user. 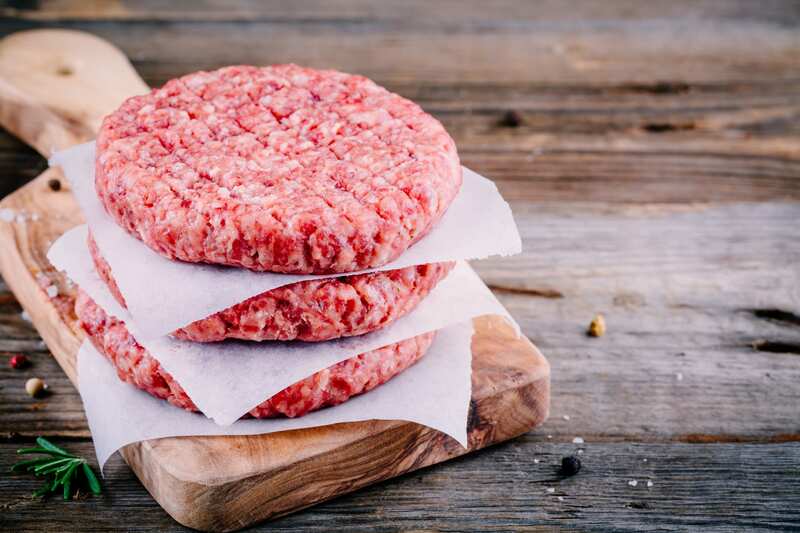 Pacproinc®’s interleaving, underleaving, and counting/auto stacking systems are engineered to exceed the American Meat Institute’s 10 Principles of Sanitary Design, and all local regulatory requirements (e.g. USDA, FDA, HAACP, CE, CSA). Getting started with Pacproinc® solutions is easy. We offer complete installation and commissioning services. In addition, our technicians provide classroom and hands-on training for your operations, maintenance, and sanitation personnel—in our facility or yours. Plus, if you ever do have a problem, our equipment is backed by our customizable maintenance contracts which offer 24/7 customer support to help limit your downtime and keep your production on schedule. Find out how Pacproinc®'s automated interleaving / underleaving solutions can benefit your organization. Contact us today. 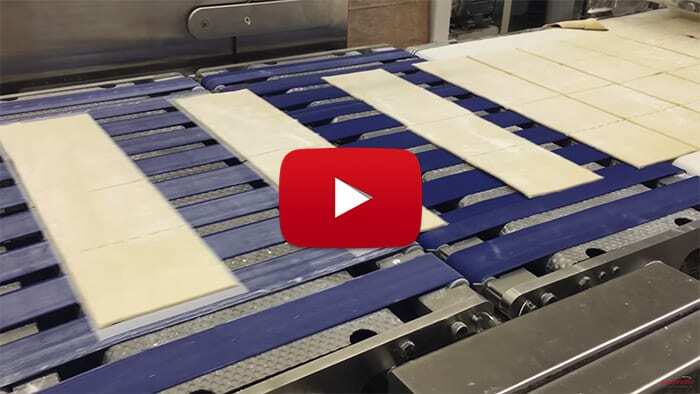 As the most experienced manufacturer of standalone interleaving equipment in the world, Pacproinc® understands that automated interleaving- and underleaving equipment offers multiple benefits. This experience also enables us to deal with the challenges that arise in interleaving applications. Stand-off mounting components prevent the accumulation of any product scraps, improving sanitation. All control cabinets and enclosures have sheet metal breaks, eliminating the possibility of standing water on flat surfaces. 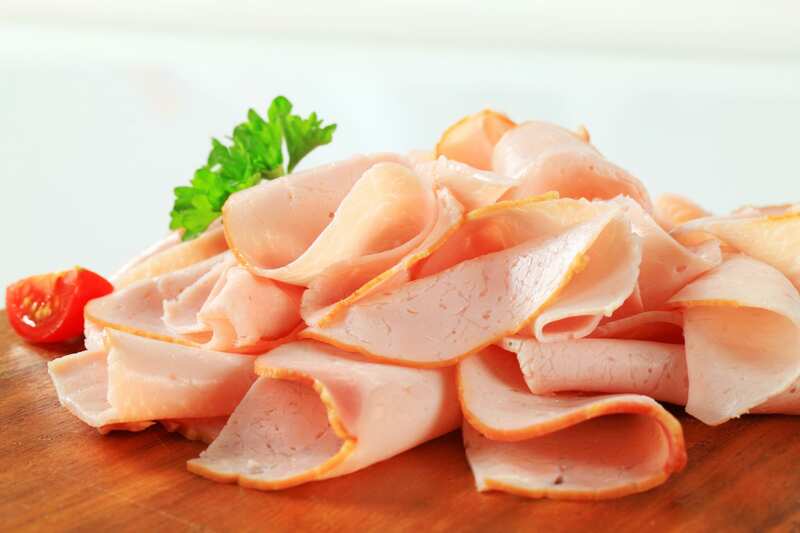 We use sealed stainless-steel bearings in all food-contact areas to prevent product contamination and offer optional, antibacterial belting. Find out how automated interleaving / underleaving can benefit your organization.